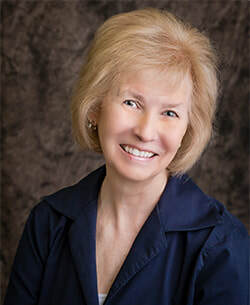 Mary Ellen Hughes is the national bestselling author of eleven mystery novels, including the Pickled and Preserved Mysteries, and the Keepsake Cove Mysteries, which are set in a fictional town on Maryland's Eastern Shore. The town of Keepsake Cove specializes in all kinds of collectible shops, and Callie Reed's collectible music box shop may (or may not) have its late former owner still looking over it. A Curio Killing is that series' newest installment, out in September. Visit her website at www.MaryEllenHughes.com.